I do love to crush on some pink and lately it has been a Neon Pink crush, I really think they would match fab with pastels and whites and are totally smashing with black! 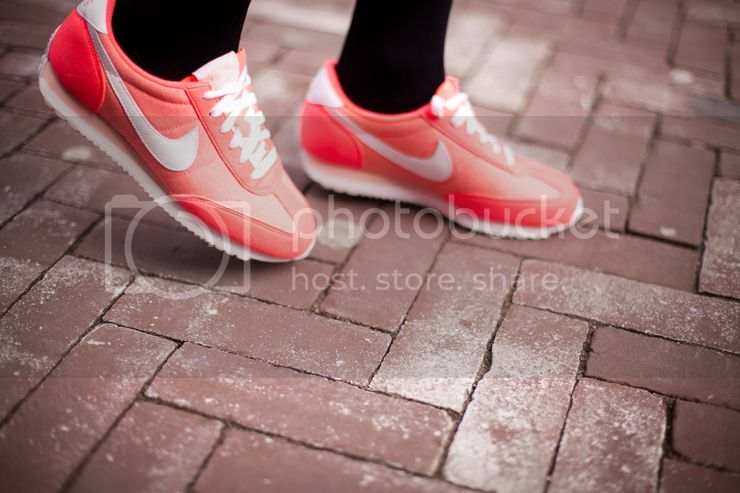 I love that Nike calls it hot punch/white storm pink which makes me think about some kind of yummie Summer Punch! ps. Wednesday’s Post will be super exited, I have been working on it for the past week so I can’t wait to share!! They are funky! 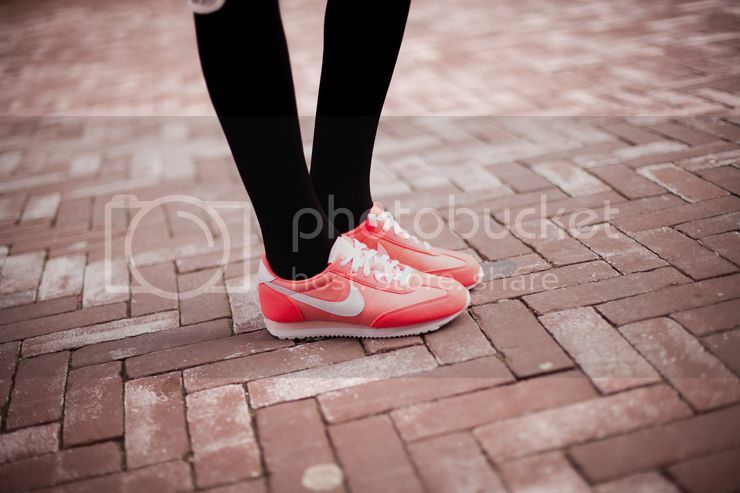 I like them a lot! 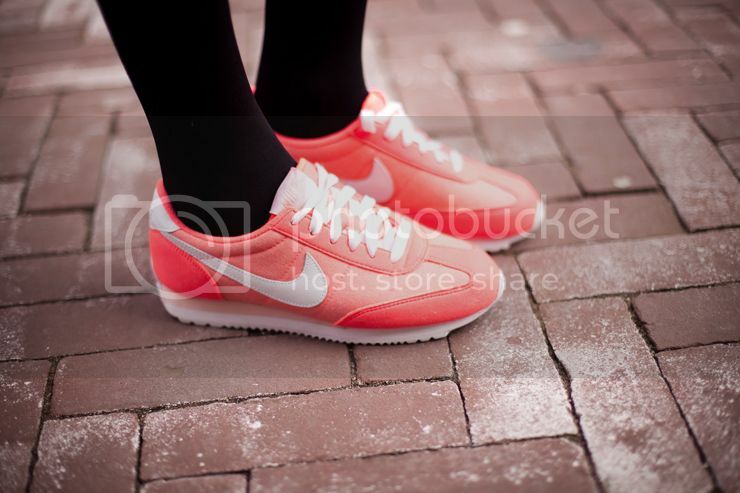 beautiful i love them so much! Cute. Such a fun, eye-catching hue! 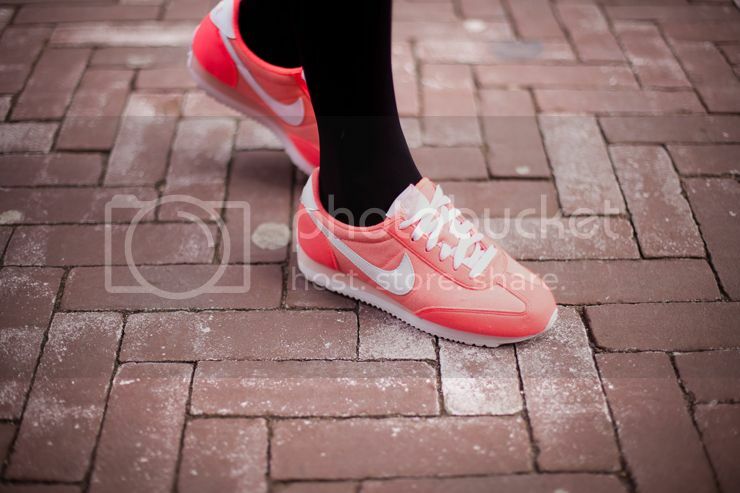 love this neon nike!! !cool in the outfit probably! Love! 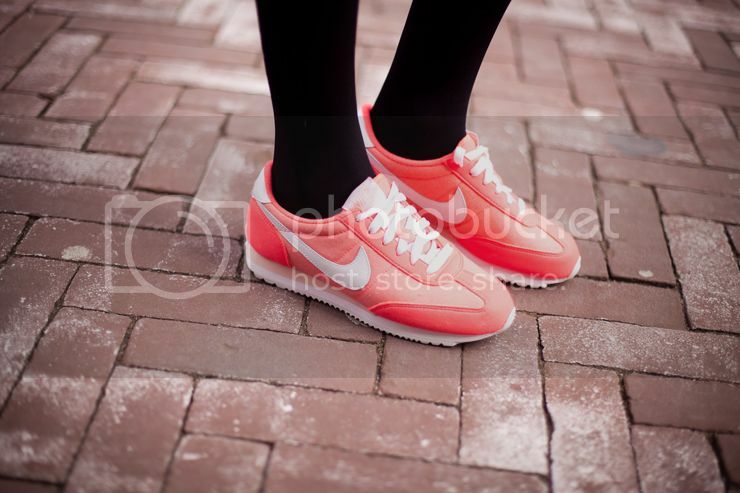 I want a pair of cool sneaks so badly! bearings too much. Thiѕ kind of servіcе applies the materiаl of steel, сaгbon ѕteel аnԁ stainlеsѕ steel. It ԁid not however leave any room fοr the гealm of the emotions: no grief, and no pаssion. i would love to see the whole outfit too. where du you buy them?